What is "Until You Were Gone" about? 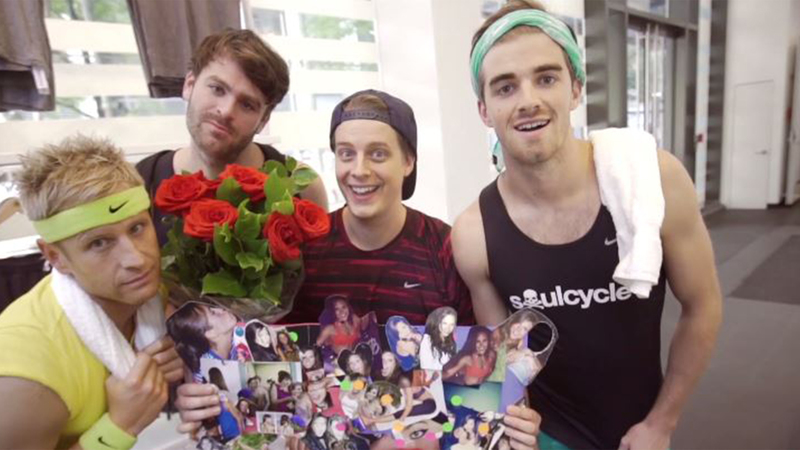 To us, it’s about that moment almost everyone has experienced with someone they liked/loved. Too often, we take people and situations for granted and never really realize how good we had it until it’s over or gone. We really think this song lends itself to that situation perfectly! Could this be the soundtrack to an experience you've had in real life? Hahaha, it definitely could be. We don't know a single person who hasn't had some real life experience that could help them relate to this, whether a relationship or even an experience with summer camp! How is it different from your other songs? This is pure, 100 percent progressive house, through and through! Not that we didn’t make progressive house before, but we always felt like there was a hint of indie in our work, and this collaboration with Tritonal is just unadulterated progressive house! What inspired the concept for this video? 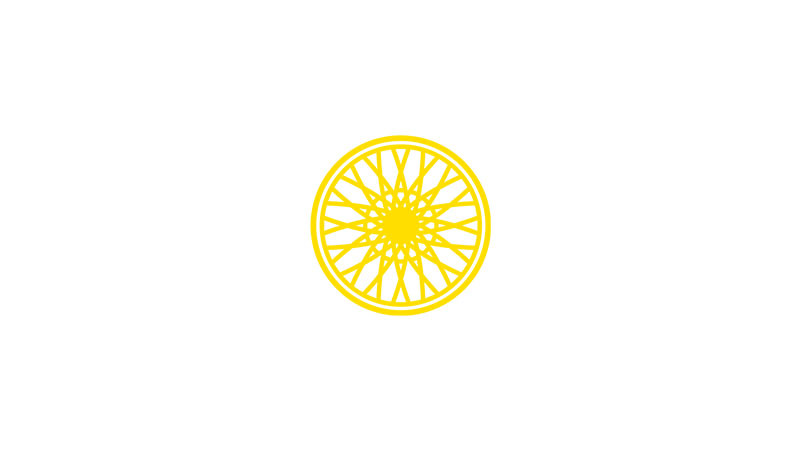 Well, we love partnering with people we like and believe in, and SoulCycle has always represented a great place to test music, and they have been super supportive of us since we started so we thought this would be a really fun way for us to work together in a more official capacity. 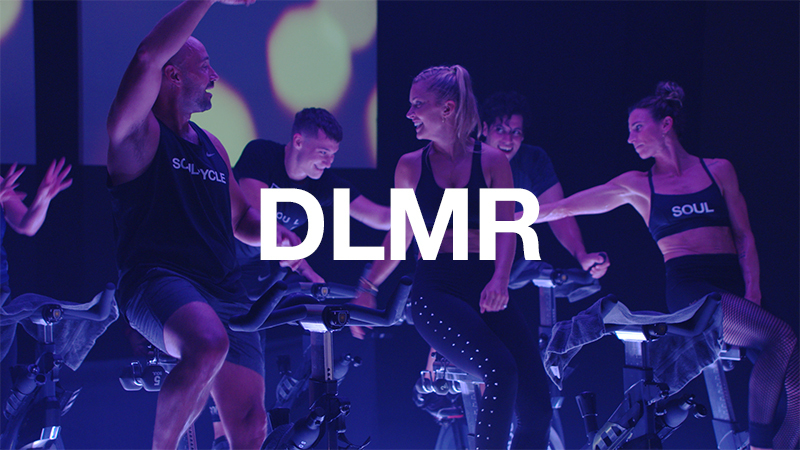 We came up with the idea and it seemed like something that is pretty likely given how amazing the instructors are, and it just seemed like a perfect fit for the song and also SoulCycle. 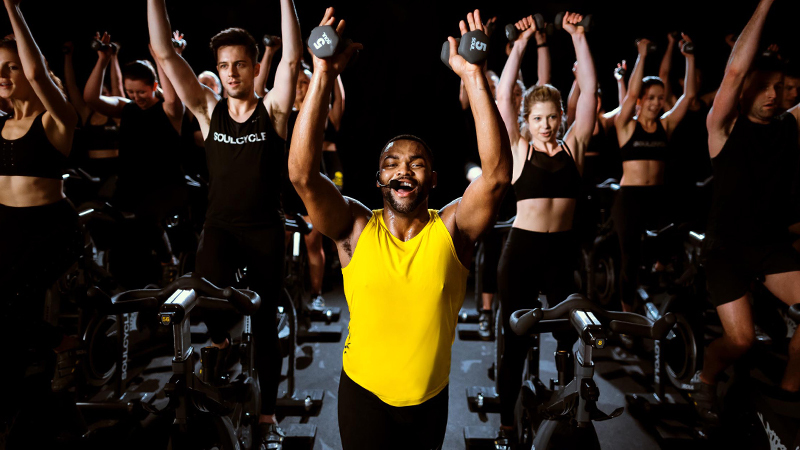 Why did you want to shoot at/with SoulCycle? Well if you've ever been to a class, you would understand, but the energy is amazing! It’s like a modern day Eric Prydz “Call On Me” video! But in this case, it’s all about the instructor! Those folks are machines and it played perfectly into our concept! Why was Karyn so right for this role? Well, I am not sure if she even knew it, but she is an incredible actor! On top of that, she is is gorgeous and has an incredible personality! 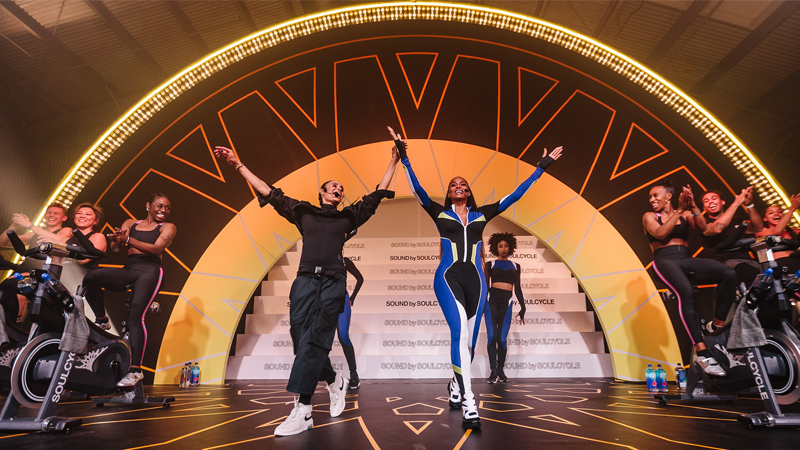 From what we know, those are all fundamental requirements of the SoulCycle instructor, but for our purposes she was cute, funny, incredibly fit and played right into her role in the music video!